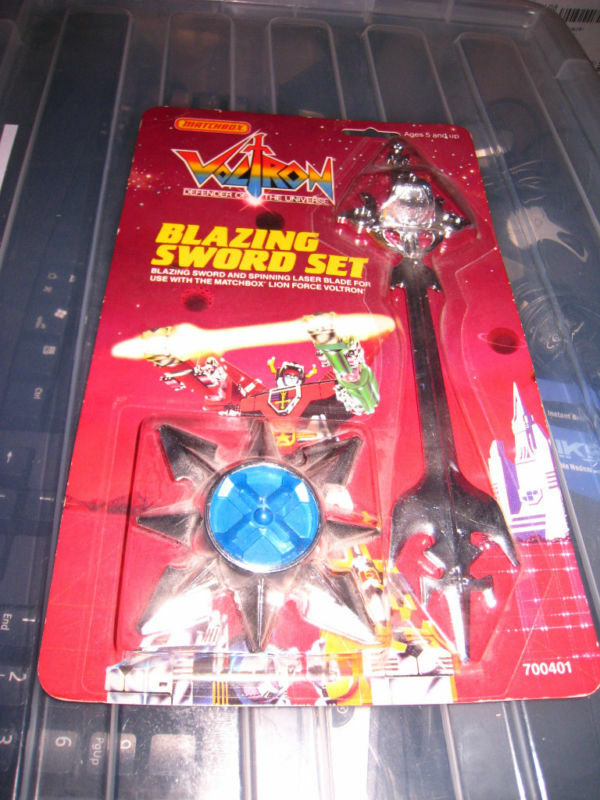 Today, we have a Featured Ebay Auction showcasing some very hard to find original sealed Voltron figures. 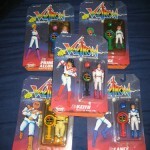 The auctions is for Sealed Original Voltron Princess Allura, Keith, Lance, Hunk & Pidge Lot. 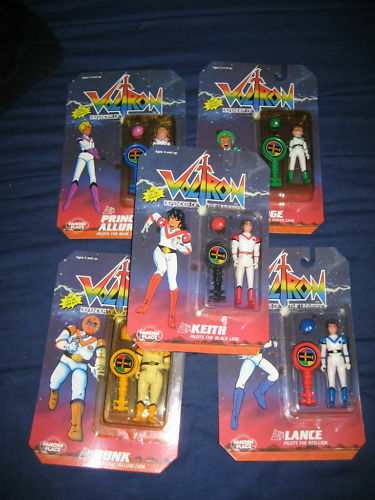 Each of the figures represents a pilot for the original Voltron lions. 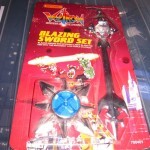 As an added bonus auction, you can pick up a Sealed Voltron Blazing Sword and Spinning Lazer Blade Set.